While touring Europe in his pre Rascals days with Joey Dee, he was inspired by an opening act called The Beatles. 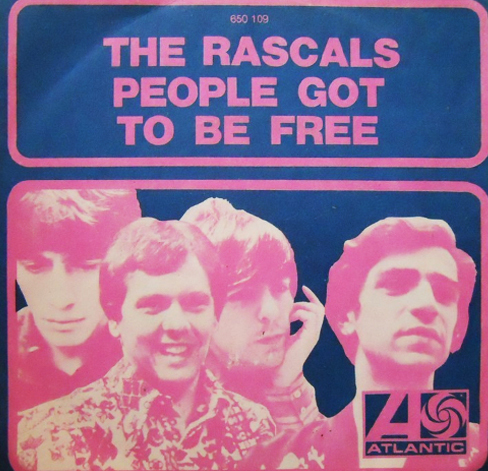 “I had the specific vision for The Rascals from the beginning,” Cavaliere recalled. “I was in Europe with Joey Dee, just before The Beatles came to the U.S. I saw them and worked on the same bill with them in Europe, and was wondering what all the noise was all about. I was able to see what they were doing and really felt I could do something like that.